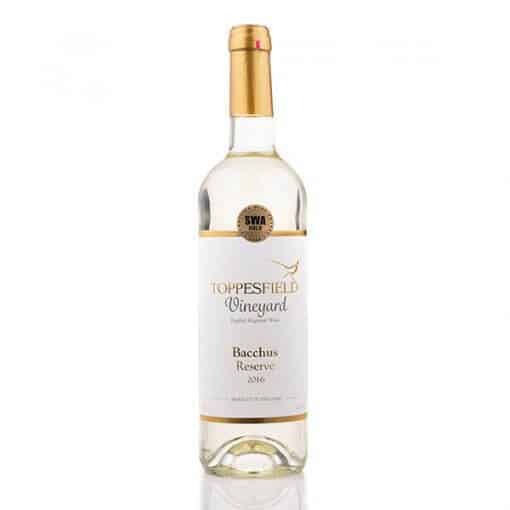 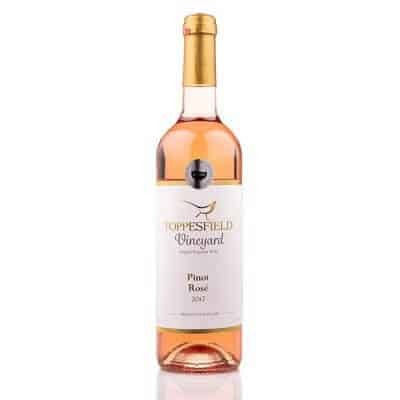 Toppesfield Bacchus is a crisp, dry, fruity white wine with flavours of gooseberry, nettle and elderflower. 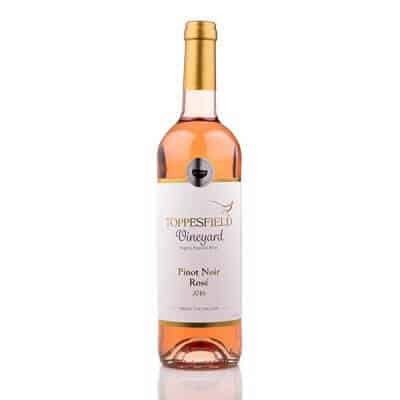 It has a refreshing finish and excellent length. The alcohol content is circa 10.5%. 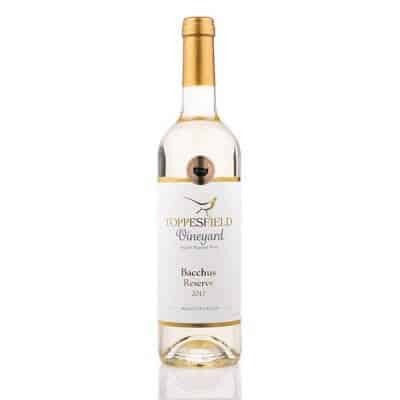 – there can be a mixture of white/rose/different vintages in each order.